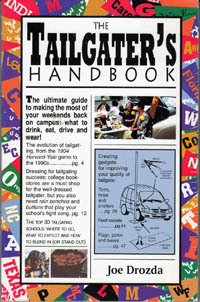 What do tailgaters want to eat/serve in warm weather? We surveyed hundreds of people in parking lots of college football games. These people fed us, cheered our efforts and told us what they liked to eat at their tailgate parties. Here are the results.